The American Institute of Architects (AIA) is a professional organization for architects in the United States. Headquartered in Washington, D.C., the AIA offers education, government advocacy, community redevelopment, and public outreach to support the architecture profession. 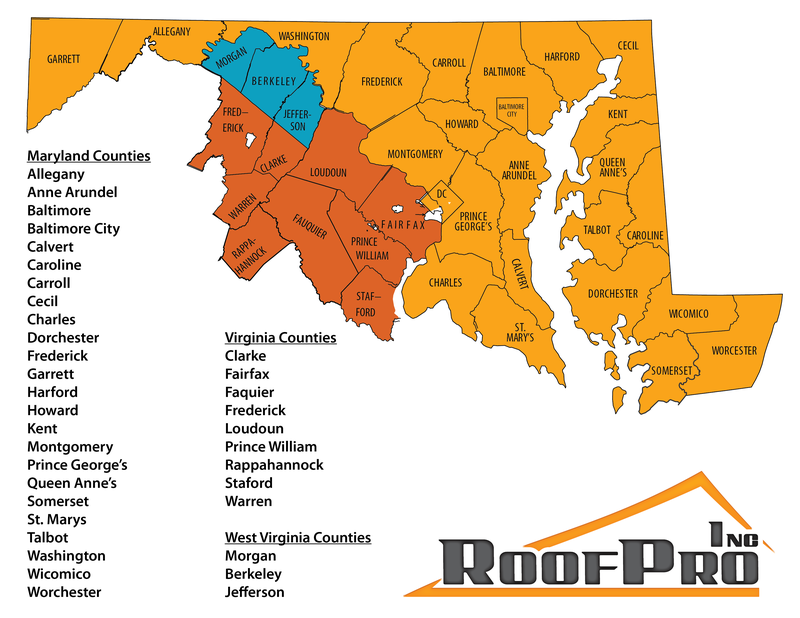 Mid Atlantic Roofing Contractors Association (MARCA) is dedicated to combining the talents and efforts of its members to improve the conditions in the roofing industry, to establish standards of performance, and improve the abilities of each of its members. The Construction Specifications Institute (CSI) is an organization that keeps and changes the standardization of construction language as it pertains to building specifications. CSI provides structured guidelines for specification writing in their Project Resource Manual.